It´s time to reward the people that make quick decisions to improve their lives, and the lives of the people they love. That means You! 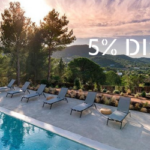 Enjoy a 10% discount on booking any villa on the Costa Brava, Costa Maresme and Costa Dorada! This can easily save you hundreds of Euros! Do not miss out. What to do? 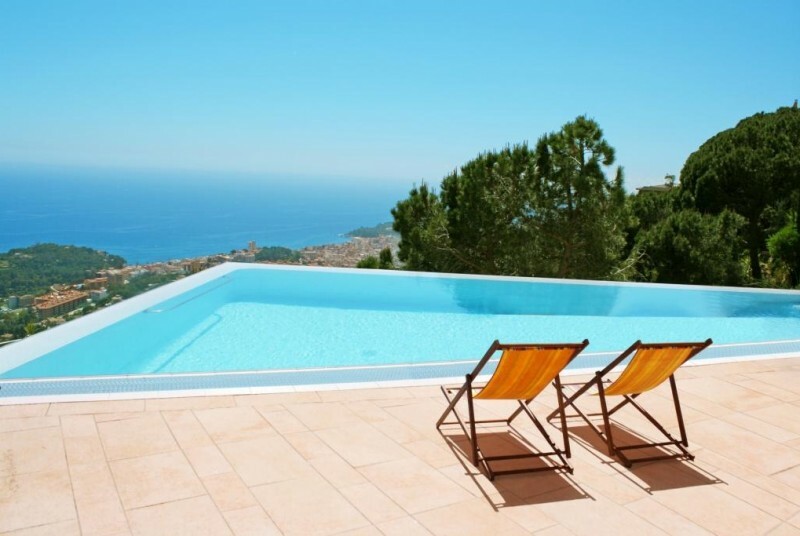 Find your dream villa on the Costa Brava, Maresme or Dorada with any arrival date in 2019. 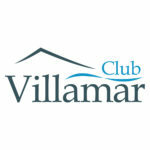 This is easy, because we have over 800 Top villas with private pool available on this beautiful coastline. 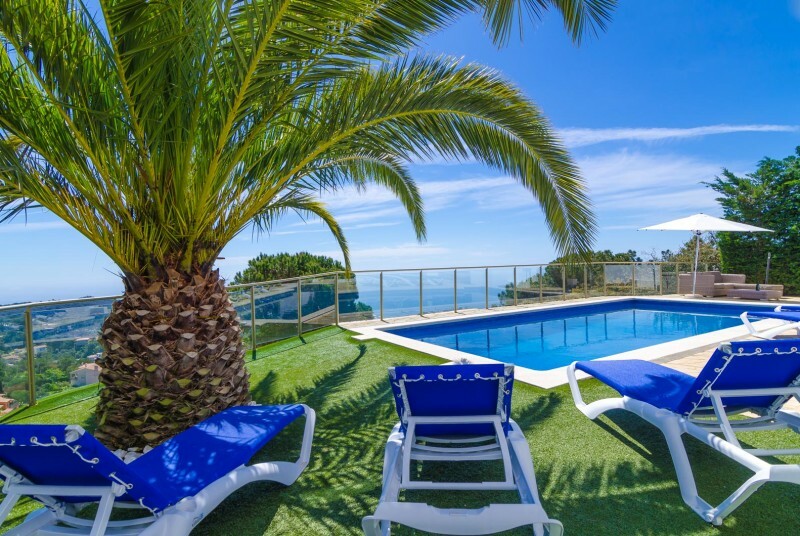 Book your villa before (18/09/18) and mention the discount code “REWARD2019“. We will make sure that you receive the confirmation, with the correct prices. 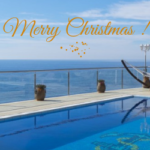 Relax….You are all set……Now tell your family and friends the good news! Done? Check it off your ´to do´ list. * This action is not combinable with other promotions. 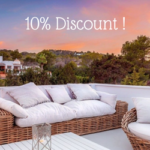 The 10% discount applies over the rental amount, not the additional costs.